Any list, no matter whether it is intended to or not, implies a hierarchy. People generally seem to feel that things closer to the beginning of any list have a higher priority. 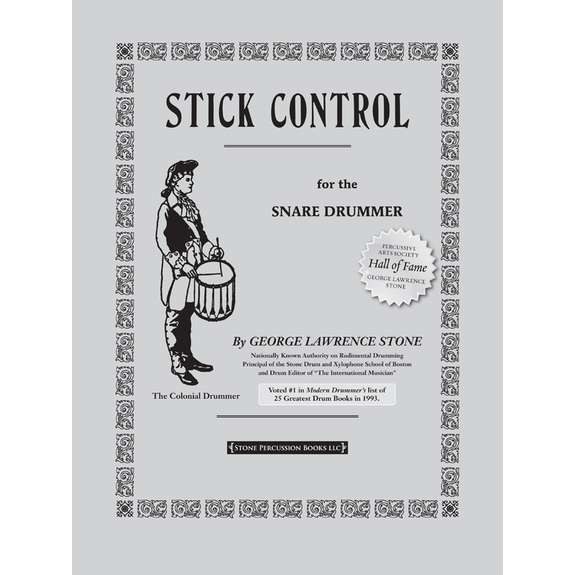 George Lawrence Stone's classic "Stick Control For The Snare Drummer" is easily the most widely used rudimental book. It is also essentially a list of sticking combinations, or as Stone refers to them, "Single Beat Combinations". That means that the section of the book with the highest priority, the first column, has become particularly important to many drummers practice routines. Readers of this blog know that my personal favorite of the many fantastic methods using this first column comes from Alan Dawson, in John Ramsay's book "The Drummers Complete Vocabulary". 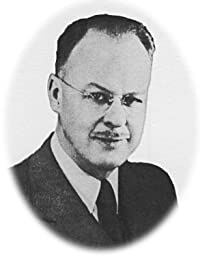 In a nutshell, this Dawson's method involves alternating between a line from the first column of "Stick Control" and groups of four, then eight, then sixteen notes on a hand. Using this method means that your hands get very familiar with the first column of "Stick Control". Recently while warming up with Dawson's method, I suddenly realized that something important was missing from the sequence in the first column of "Stick Control". Having memorized this column years ago, it had been quite a while since I actually looked at the page, but when I opened the book it turned out that my sense that something was missing was correct. In "Stick Control", Stone goes straight from double strokes starting on the right hand in line three, to double strokes starting on the left hand in line four. On the surface this may seem perfectly logical, but to my mind the inversions of the double strokes were clearly missing (in my version of the book they don't show up until line 45!). By inversions of double strokes I mean the following stickings: RLLR RLLR or LRRL LRRL. My initial feeling that skipping over these inverted double strokes didn't really make sense was reinforced by the fact that Stone goes through all four inversions of the Paradiddle in the first column. Going through the Paradiddle inversions makes perfect sense, but then why skip the double stroke inversions? Skipping over those inverted double strokes wouldn't matter if it was just a case of being logically inconsistent. The reason this omission is an issue goes back to the way we use "Stick Control", and the nature of lists. Pretty much everyone I know who practices out of "Stick Control", myself included, spends a disproportionate amount of time working on that first column. After all, that first column is the top of the list, and represents the fundamental components of good rudimental technique. If you look at the rest of the "Single Beat Combinations" after the first column, you can basically see them as elaborations and combinations of the material from the first column.